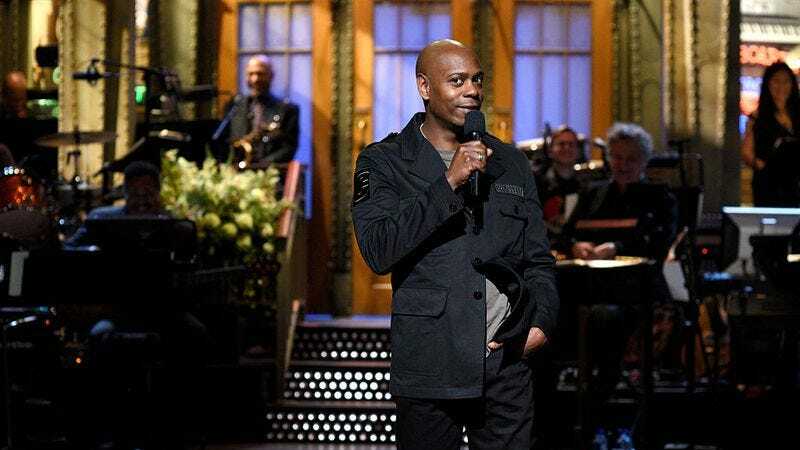 Dave Chappelle has reestablished himself as a vocal political performer in the last few months, most notably during a powerful and hilarious episode of Saturday Night Live. But Chappelle isn’t only using his gift for public speech on the national scale; he’s also using it to address things in his own hometown. Rolling Stone reports that Chappelle recently attended a town council meeting in Yellow Springs, the Ohio town where he lives, in order to address an incident in which two African-Americans were tased by the police on New Year’s Eve.